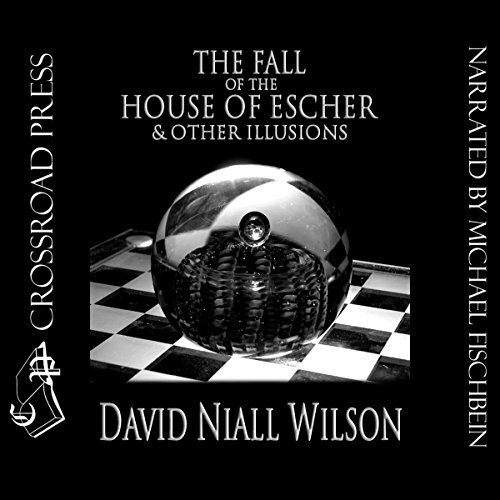 Showing results by narrator "Michael J Fischbein"
This is the very first collection of short stories written by author David Niall Wilson. 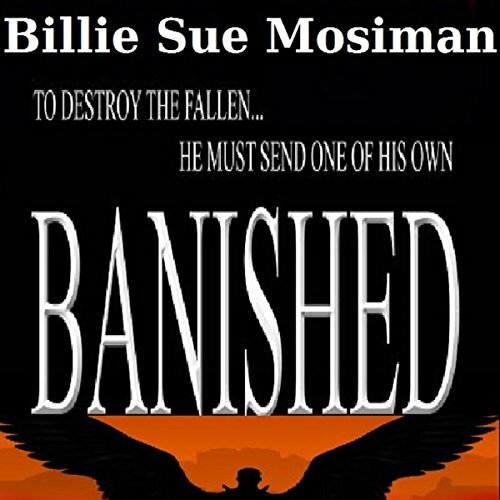 It was originally published as a signed, limited edition trade paperback in 1995. This book includes many early stories that have never been reprinted, and two - notably "On the Third Day," and "A Candle Lit in Sunlight" that were later expanded to full-length novels. The cover is by the late and sorely missed Augie Wiedeman and the interior illustrations are by Michael Grilla.